HLHS is a very serious non-correctable cardiac malformation. Staged palliative procedures or cardiac transplantation are the two main surgical methods for the treatment of HLHS. 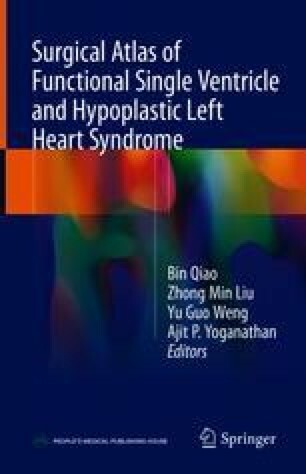 Surgical indications and preoperative preparation for HLHS are noted in the chapter.